The post D appeared first on Radio Pelicano Segelyacht INTI. The post Tag 4 appeared first on Radio Pelicano Segelyacht INTI. The post Anker auf! appeared first on Radio Pelicano Segelyacht INTI. 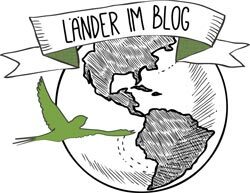 The post Müsste gehen appeared first on Radio Pelicano Segelyacht INTI.